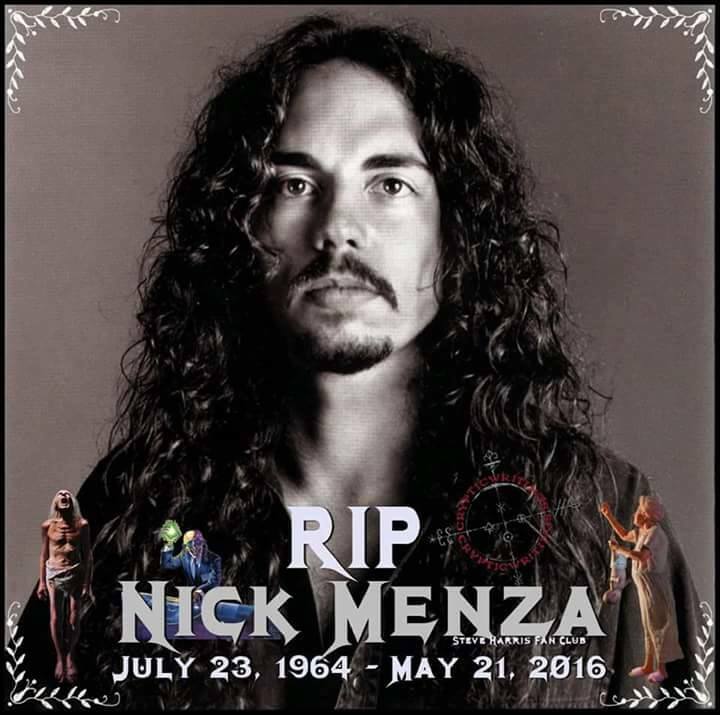 Drummer Nick Menza, who played on many of Megadeth’s most successful albums, died after he collapsed on stage during a show. He was 51. Menza was into the third song with his new band Ohm when he collapsed late Saturday night, said Ohm’s manager Steve Bauer. Paramedics couldn’t revive him.